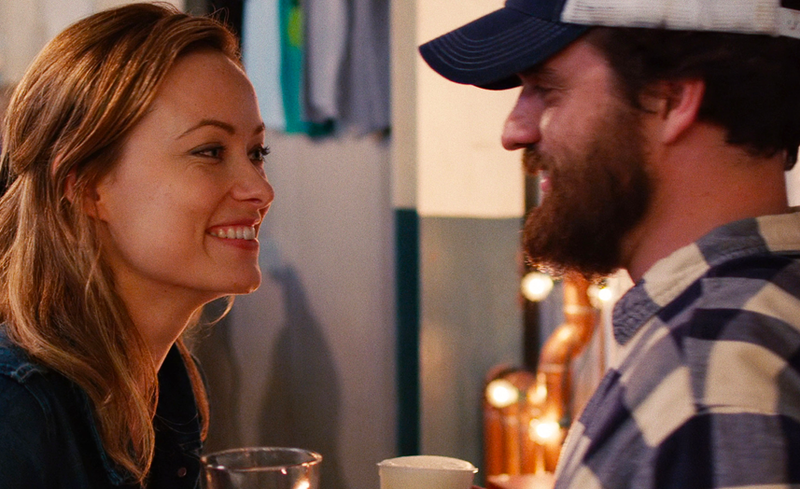 Sometimes love is all about timing, Kate (Olivia Wilde) and Luke (Jake Johnson) are co-workers at Chicago brewery. They are best friends that like to drink and flirt with one another, but struggle with romantic feelings because they are dating other people. Writer and director by Joe Swanberg gives a different, but realistic look at relationships that go on in the restaurant industry. Their connection resonated with me, even though I spend my time on the other side of the bar. The actors’ portrayal becomes dynamic when alcohol becomes part of the equation. It looses the characters up and blurs the emotional reactions in the process. Actions speak louder than words, and this film’s best scenes are those moments of silence. Like most bar relationships, I am left with wishing there was more to it. Drinking Buddies is brewed with care, but I did not want to order another round. 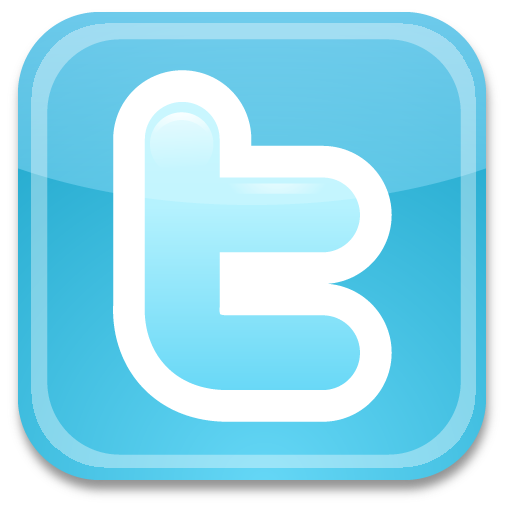 Reblogged this on THE HARPY'S GUILD:AZURA.